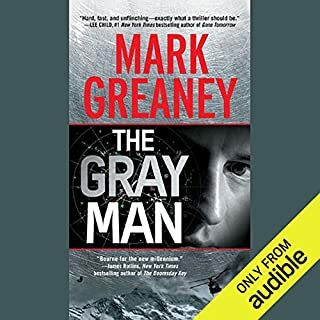 Listened to both novels in the series back to back. For me it was the perfect balance between scene descriptions and general story line. All three siblings have had very different upbringings. The talents each have is formidable. Story was very engaging. The hero is injured and we are left feeling his limitations and pain. 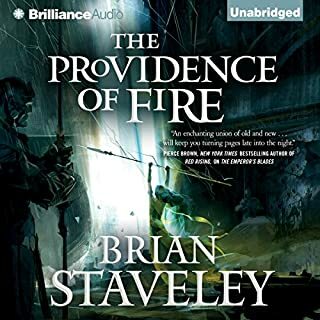 Looking forward to trying more novels by both the author and narrator. So much information and the characters were so real. 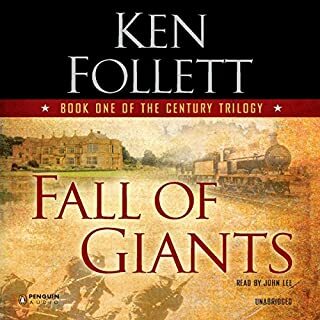 What other book might you compare Fall of Giants to and why? Ken Follett's books are in a class by themselves. 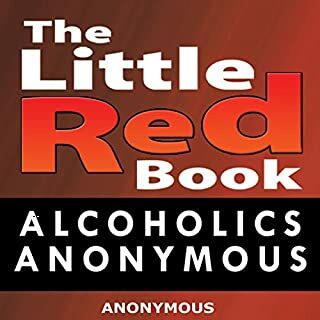 Where does Little Red Book rank among all the audiobooks you’ve listened to so far? Delivery too fast, no time to absorb thoughts. Very poor for alcoholics in early recovery for that reason. What insight do you think you’ll apply from Little Red Book? At this time I can think of nothing specific, but I know as I listened there were a few things that emerged for me.